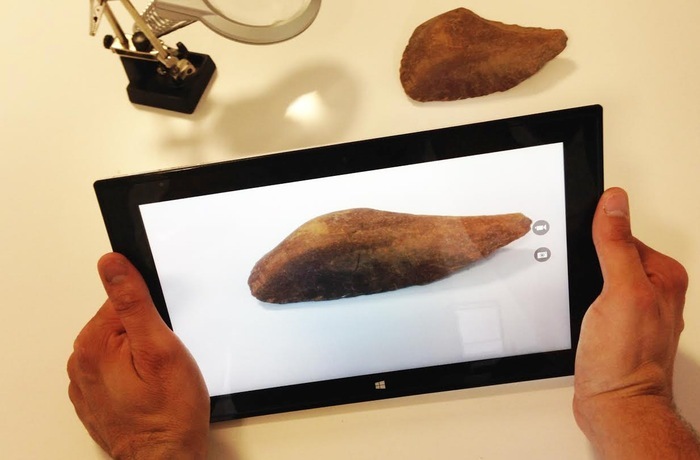 E-Capture R&D has this week unveiled their new creation in the form of the Eyesmap tablet which has been designed to provide users with a 3D modelling tablet and application that is capable of creating 3D rendering of objects in real-time. The EyesMap tablet has been designed as a measurement instrument that can be used in real time as a 3D modelling generator. Watch the video after the jump to see the new 3D sensing technology in action. “EyesMap is portable and allows you to move, locate and make use of augmented reality visualisation in redefinition and alignment in the space of multiple elements. 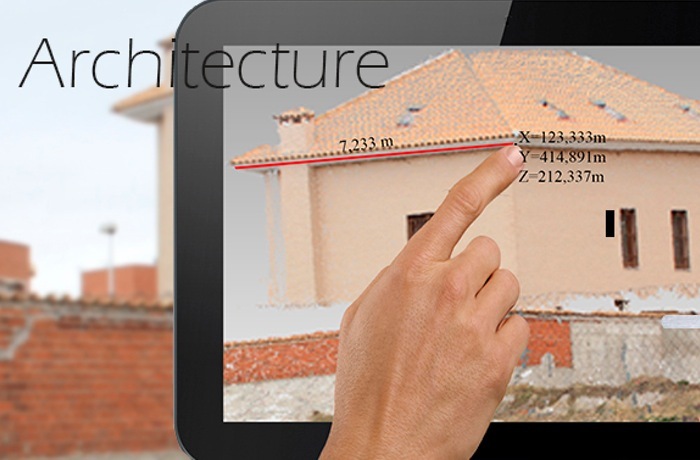 The possible uses for the 3D modelling technology and applications include, architecture, archaeology, medicine, zoology, geomatic, civil engineering and interior design to name just a few. 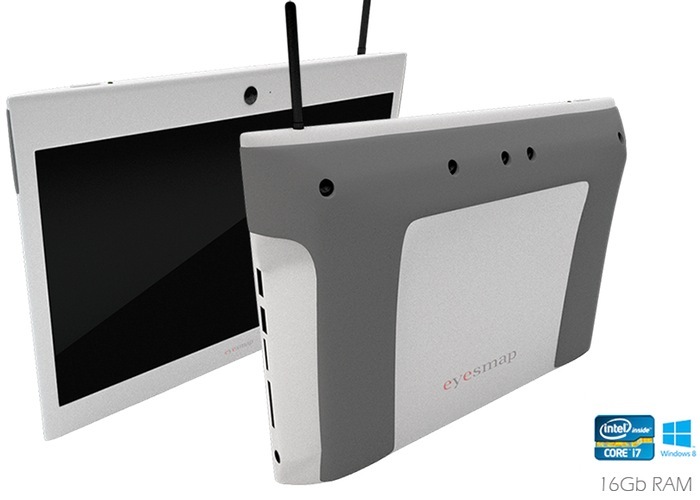 For more information on the new 3D modelling Eyesmap tablet jump over to the E-Capture R&D website for details.